I used to dream about this book. It is fiction, of course, but it felt so real to me as a kid. It not only shaped my imagination, as I entered into Narnia with Lucy through that wardrobe, but it also began to shape my faith and my understanding of the gospel at a very young age. The character of Aslan helped me understand the power, the kindness, the sacrifice, and the goodness of Jesus. The Lion, The Witch, and The Wardrobe also helped me believe at a very young age that I too could know and serve a king like Aslan. How exciting! One book that helped me return to reading, or help sustain me as a reader, was __________. My husband and I named our son Huck because this is the book that made us both really fall in love with reading as high school kids. In many ways, it was a coming-of-age book for me as I began to understand some of our country’s painful past in a more personal way through Jim’s story. There is mischief, adventure, and fun as well as the exposure to the wounds slavery inflicted on the lives of so many, and I loved that I was getting a glimpse into someone else’s life and heart and world and time period. This was the book I read in high school that made me want to continue reading for the rest of my life, and it’s also the book that made me want to become an English teacher! I did teach for two years and loved every bit of it before I quit to join my husband’s band and pursue music. I read excerpts of this book in my high school Worldview Analysis class. I remember being shocked by the honesty of Augustine as he openly acknowledged his sin, his shortcomings, and his deep need for the mercy of Christ. I was fortunate enough to have some classmates who were also very open in our discussions of this book. 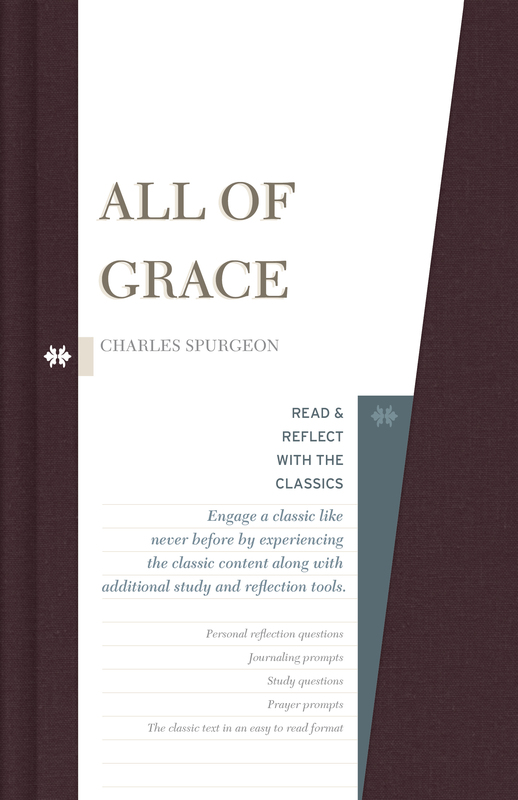 It was the gateway to helping me understand my deep need for grace. I knew it in my head, but Augustine helped me know in my heart that I too was desperate for mercy and love, and that Jesus was the only one who could grant me unmerited grace and satisfy my restless heart with His love. “For Thou hast made us for Thyself and our hearts are restless till they rest in Thee.” -Saint Augustine (Bishop of Hippo.) (2006). Confessions. Hackett Publishing. p. 18. One book I’ve read lately that introduced a powerful new idea was __________. Bryan Stevenson is a public interest lawyer in Alabama and the Executive Director of the Equal Justice Initiative. 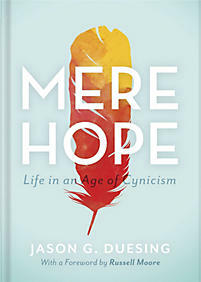 Just Mercy tells the story of how he came to dedicate his career to defend and help the poor, incarcerated, and condemned. The stories he shares of cases he has worked on expose the deep prejudice, segregation, and inequality that remain in much of the South and within our judicial and social systems. It broke my heart and introduced the idea that there is still so much racial discrimination within our judicial system, but the book also helps us see a way forward to a more just system and to treating our fellow humans with dignity and respect. The work Bryan and his team have done is remarkable—winning reversals, relief, or release for over 125 wrongly convicted prisoners on death row. While Just Mercy reads like a southern fiction novel, every story he shares is true. I’m so grateful for the way it opened up my eyes to much needed healing and transformation within our country and its judicial systems. Andrew Peterson’s The Wingfeather Saga series. If C.S. Lewis, J.K. Rowling, and J.R.R. Tolkien had a literary son, I believe his name would be Andrew Peterson. Much like The Chronicles of Narnia, Andrew creates a fictional world and tells a riveting story. He weaves truth throughout to help us know ourselves and God’s love all the better. This four-book series is one that I couldn’t put down because it captured my imagination and my heart, helping me better understand myself and our good God who knows us fully and loves us anyway. One of my songs, “Marvelous Light,” was inspired by a character’s story from The Wingfeather Saga, and I will be forever grateful for the way The Wingfeather Saga has helped me better understand and communicate the story God has written in my own life. 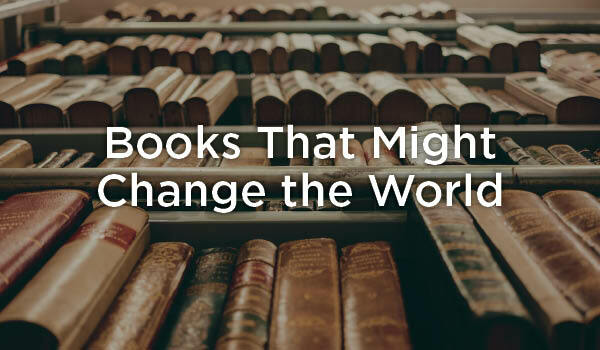 Filed Under: Books that Might Change the World Tagged With: B&H Kids, books, children's books, Drew Holcomb, Drew Holcomb and the Neighbors, Ellie Holcomb, Who Sang The First Song? Singer/Songwriter Ellie Holcomb, a Nashville native, began her musical career by touring the country with her husband in Drew Holcomb and The Neighbors. After eight years, and with the birth of their daughter, Ellie opted to step out of the role of heavy touring. From that space came her debut solo album, As Sure As the Sun, and then later Red Sea Road. Her first book, Who Sang The First Song? releases in October of 2018. The book that has had the greatest impact on Ellie is Confessions by St Augustine.